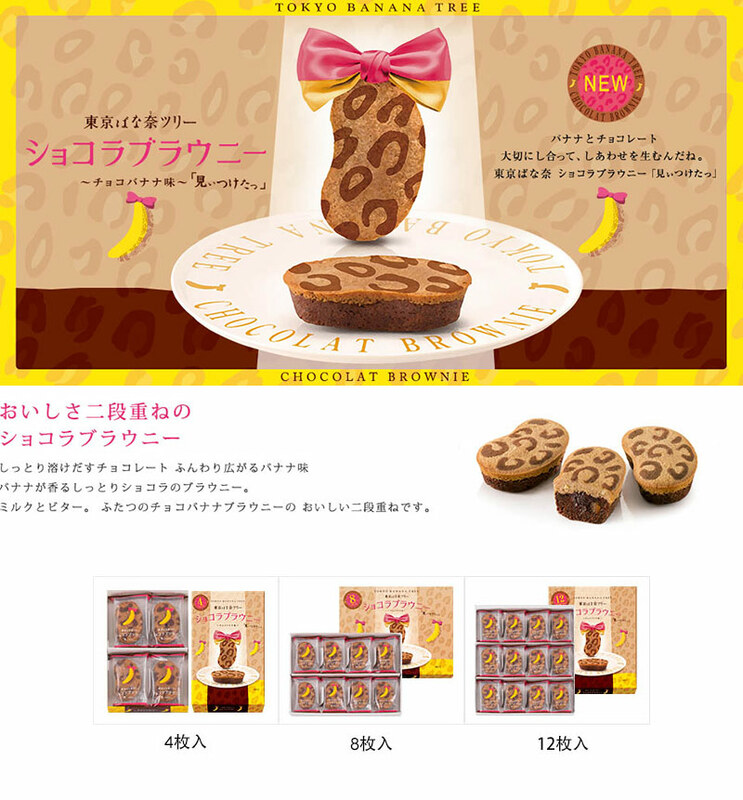 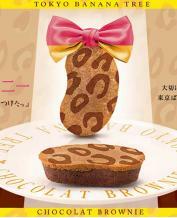 Tokyo is Nana (BANANA TOKYO) Tokyo is Rena tree chocolatbrownie "see Shii lit." 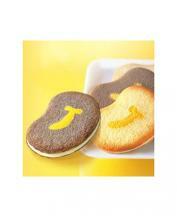 Banana flavored moist chocolate brownies. Milk and butter. 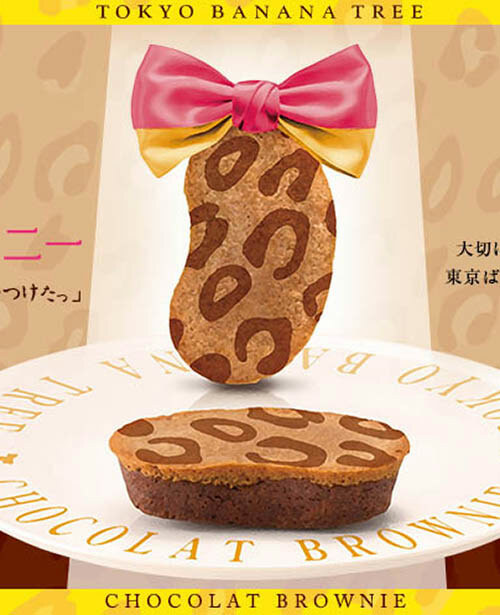 Is a delicious petals of two chocobananabrownie.